Home/Drinking Water/What is in Your Water? 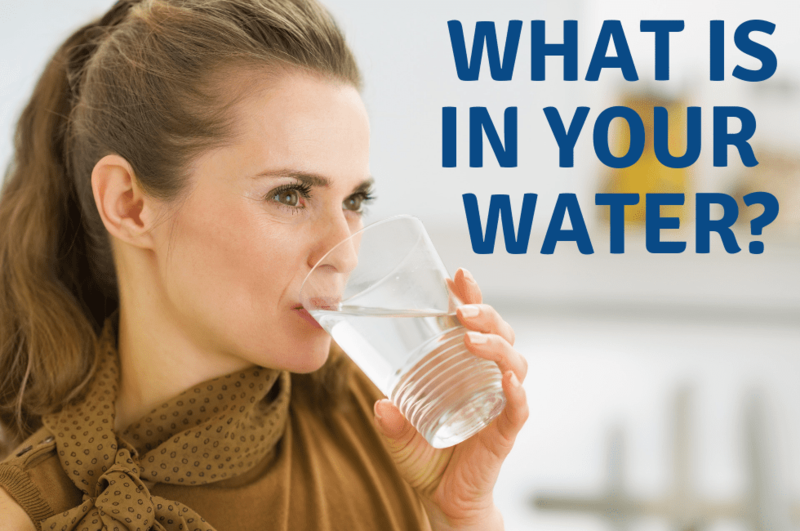 It’s easy to assume that your drinking water is clean and safe, but how will you ever really know for sure? Time and time again, stories about unsafe drinking water make their way to the public. 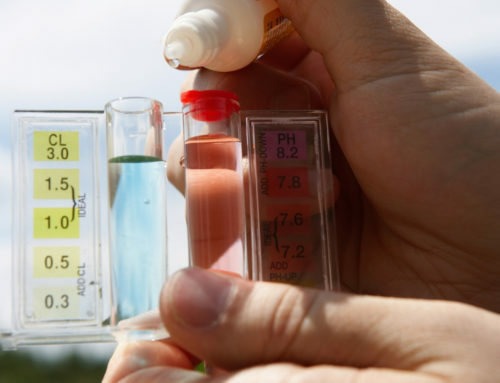 While this helps bring awareness to potential issues, many homeowners never take the time to test their water as to better understand if it’s suitable for daily use. Lead: Perhaps the most well known drinking water contaminant, lead can reach homes when water flows through older pipes and fixtures. With exposure to lead causing both behavioral and neurological health problems, it’s a real concern. Atrazine: A commonly detected pesticide in water throughout the country, especially in the southern and Midwest regions, atrazine is a risk to public health. Pathogens: Without a system in place to kill germs, things such as parasites, viruses, and bacteria can result in waterborne-disease. Arsenic: Get this: the EPA estimated that more than 35 million Americans consumed water with arsenic at or above three parts per billion in 2000. 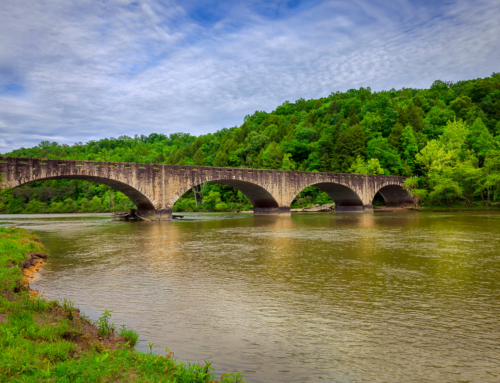 Although this was set as the drinking water standard at that time, it’s since changed as the result of the danger of consuming high levels of this contaminant. Nitrates: Used in many types of fertilizer, nitrates have the potential to reach water supplies via runoff. This contaminant is particularly harmful to pregnant women and young children. Prescription drugs: Often overlooked, prescription drugs reach water supplies when medication is flushed down the toilet or sink. Vinyl chloride: Many people strongly believe that vinyl chloride, which is used in PVC plastic, is responsible for the increased number of people with cancer. This contaminant often reaches the water through older PVC piping. If you’re concerned about these contaminants, among others, reaching your home through its water supply, it’s time to learn more. 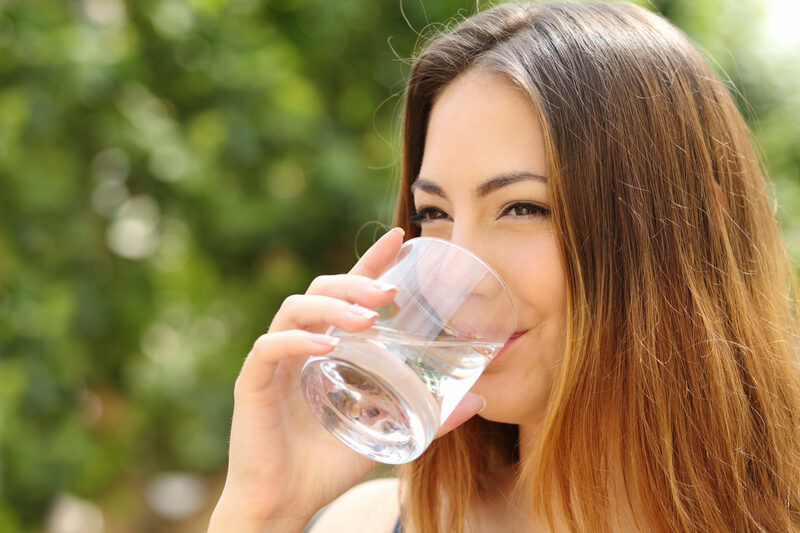 In addition to testing your water, don’t hesitate to install a water treatment system for peace of mind. By SEO iPartnerMedia|2019-01-03T13:30:06+00:00December 10th, 2018|Drinking Water|Comments Off on What is in Your Water? 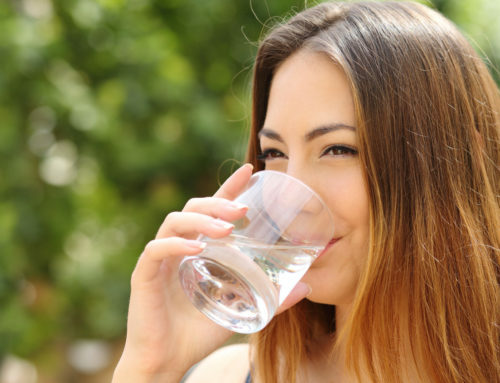 What’s the Difference Between Water Filters, Water Softeners, and Water Purifiers?